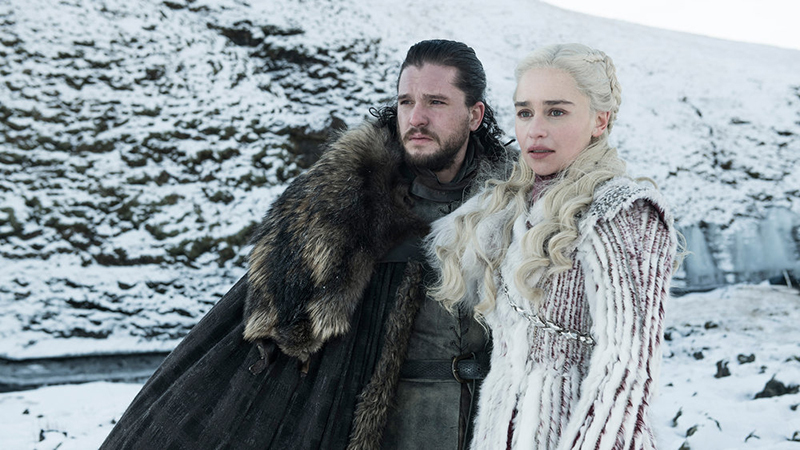 A brand new promo for the highly-anticipated eighth and final season of HBO’s multi-award winning series Game of Thrones has arrived online through Twitter (via Screen Rant). The video features new footage while also teasing the incoming epic battle. Check out the video below! 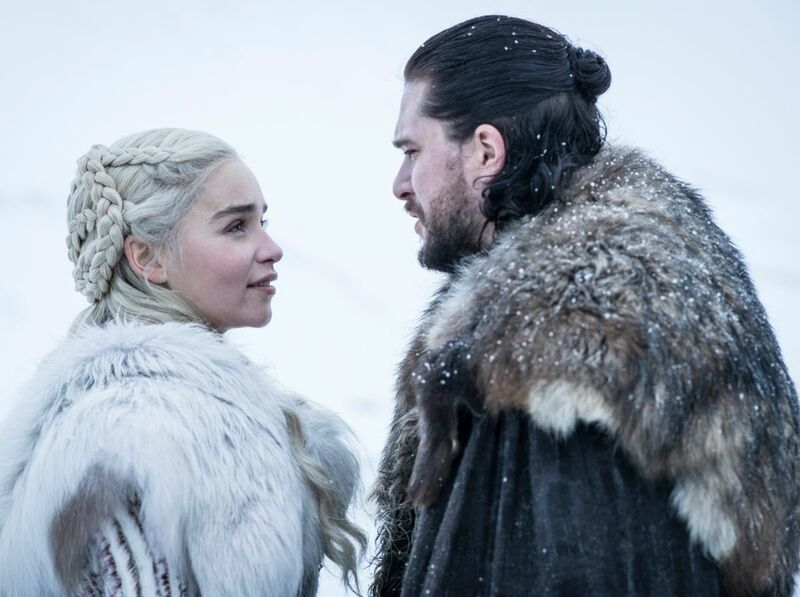 At the end of last season, Daenerys’ (Emilia Clarke) dragons and her immense army were finally on the way to Westeros, where Cersei (Lena Headey) has now become Queen after the death of her children. The Night King (Vladimir Furdik in Season 6) and his army are heading south, and a battle appears to be imminent.